There was a surprising change with regard to Democratic-controlled Senate voting against the Keystone Pipeline XL, but Native Americans and Indigenous Chicanos will move forward with new fortified relations. We continue to strengthen our coalition and we are resolved to fight environmental hazards our Creator entrusted us with regarding protecting our Earth. 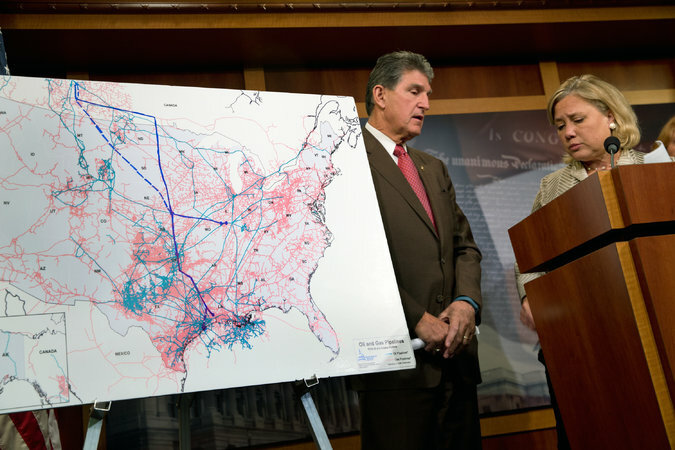 We are stunned the Democratic-controlled Senate rejected the pipeline considering a Democratic Senator Mary L. Landrieu, Democrat of Louisiana helped support it. WASHINGTON — Senate Democrats, by a single vote, stopped legislation that would have approved construction of the Keystone XL pipeline, one of the most fractious and expensive battles of the Obama presidency. The vote represented a victory for the environmental movement, but the fight had taken on larger dimensions as a proxy war between Republicans, who argued that the project was vital for job creation, and President Obama, who had delayed a decision on building it.